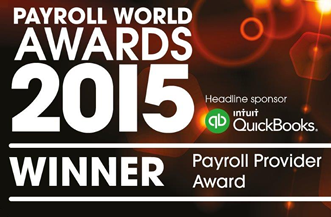 Trace Payroll Services has been named the “Best Payroll Provider” of the year at the Payroll World Awards, which were held on the 12th November 2015 in London. Trace Payroll is a payroll provider with over 40 years experience in providing quality payroll services.  If you would like to enlist the assistance of the “Best Payroll Provider” of 2015, please get in touch with the team at Trace Payroll Services.